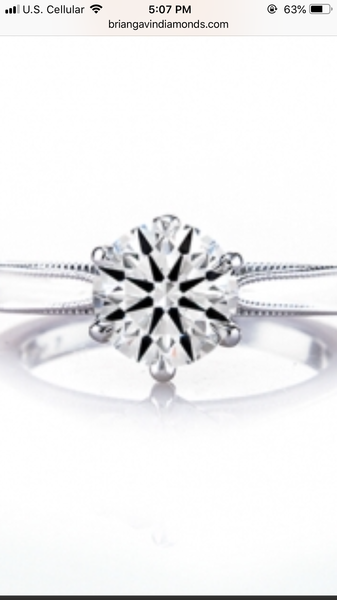 14k white gold Elise solitaire for sale purchased from Brian Gavin by me. Setting is a size 7.5 and held a 1.5 round. It’s a beautiful setting and I’m only selling because I upgraded my diamond. Private seller so no returns, please ask any questions you may have. PayPal friends and family to avoid any fees, if needing an invoice buyer pays the fee. Shipping included in price. Thanks!